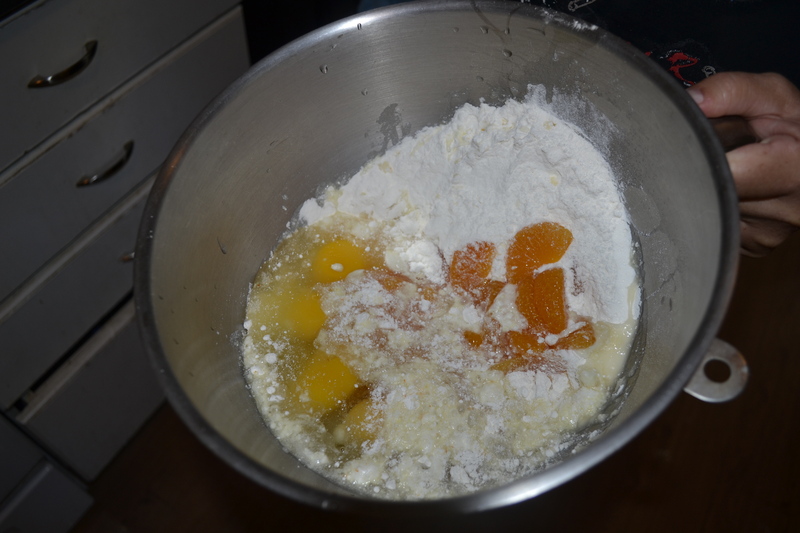 Mix cake mix, oil and eggs, add mandarin oranges and mix well. Bake 25- 30 minutes or until done. Let cool and then turn out onto wax paper. 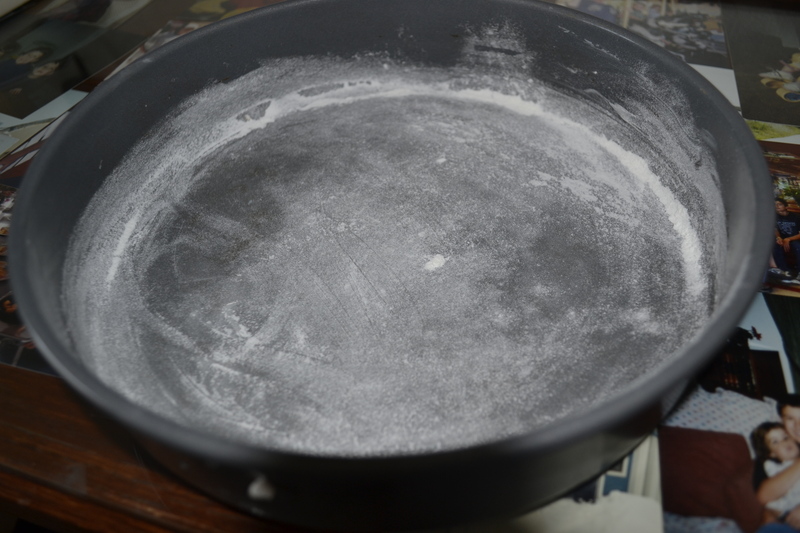 Mix filling ingredients in a bowl with a spoon not a mixer. 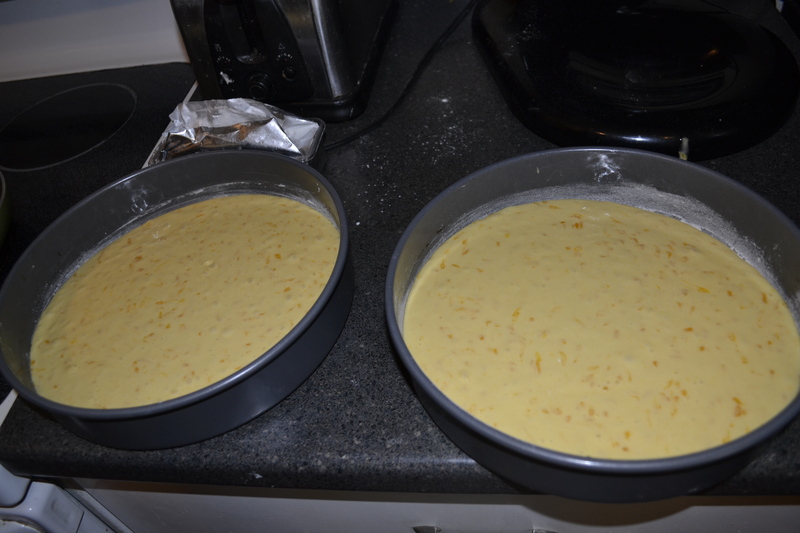 You can use the two layers and frost or slice each in two. 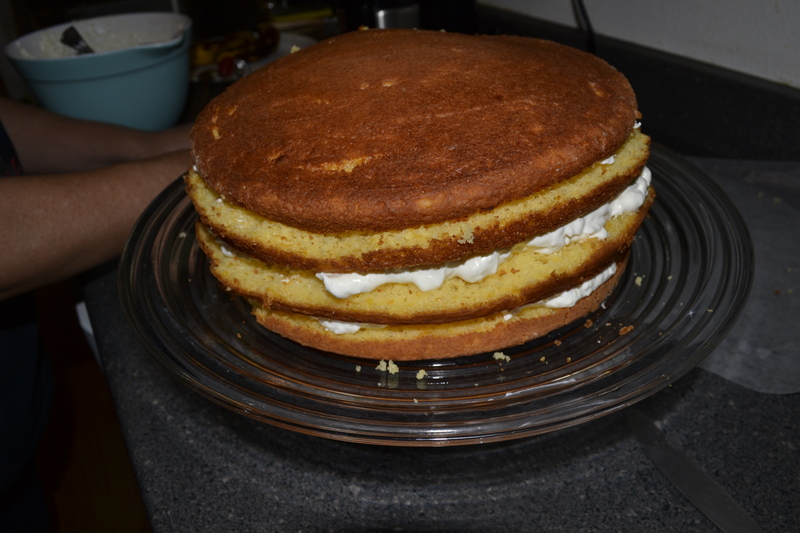 Put one layer on cake plate, put filling and spread out, add each layer. 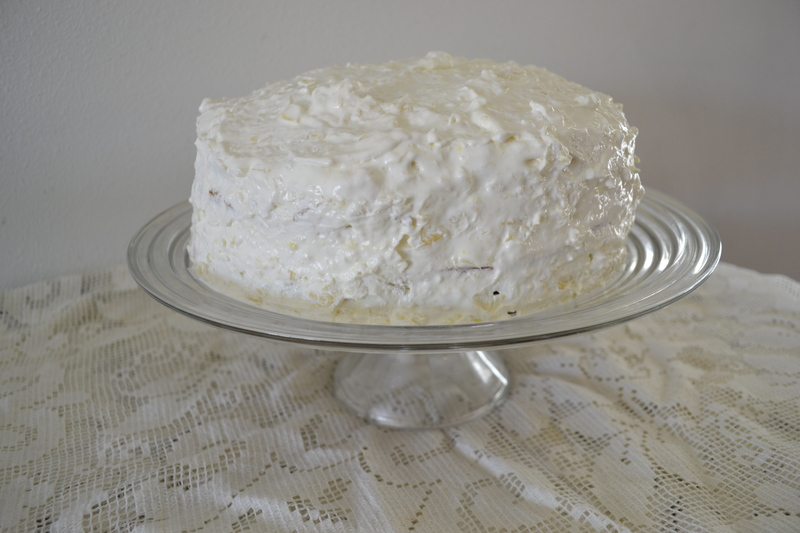 Frost with filling and refrigerate. Serve and yum!